My family enjoys celebrating July 4 every year, and we're always coming up with holiday ideas for July 4 events. Every summer, my family and I rent a big house at the beach for our summer family vacation. This includes me, my husband, two of my daughters and their husbands, and six of the grandchildren. My oldest daughter and her husband and two boys sometimes come down for a night or two, but they’re not really fond of the beach. They’re all very fair and can’t tolerate much of the blistering Florida sun. They prefer the mountains. This year, we’re heading back to one of our favorite spots, Mexico Beach, located on the “Redneck Riviera” section of the Florida Panhandle. We got a three-story house with an elevator, and it’s on a private expanse of beautiful white beach. We’re leaving on July 3rd for our week of fun. The kids are really excited about being at the beach on the Fourth of July. Actually, the house we’ve rented is about halfway between Mexico Beach and St. Joe Beach. 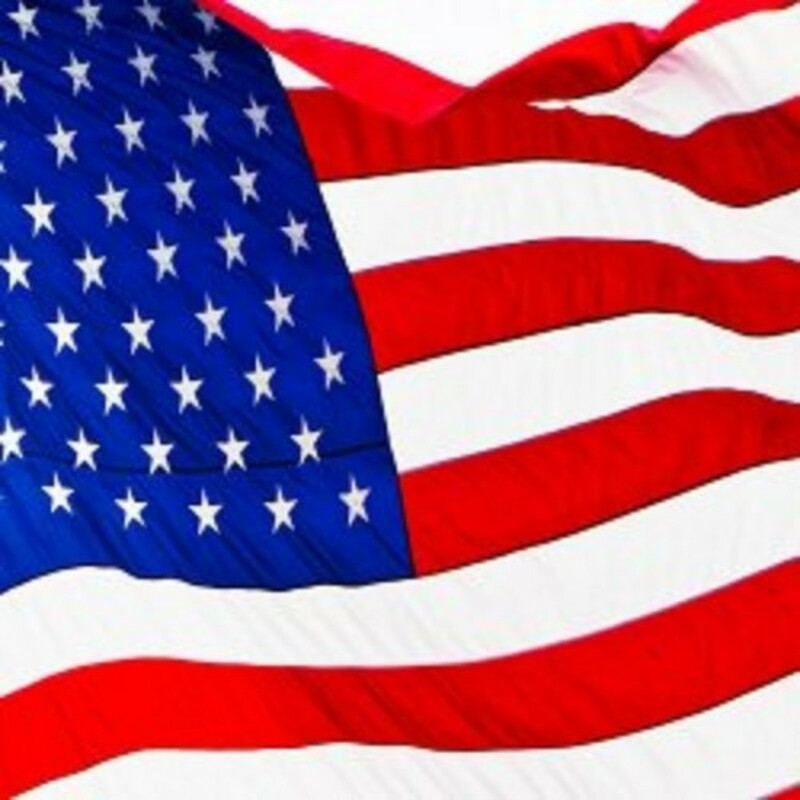 Every July 4, Port St. Joe has a big Independence Day celebration, complete with food, fun, music, pirates, games, and fireworks. As “Nana,” I love dressing the kids in cute clothes, which I often find on the internet. This year, of course, they’ll all have to dress in patriotic clothing for the big 4th of July celebration party! I don’t dress them all alike, but I do like their clothing for such an even to have the same theme. With this one, none other will do except for red, white, and blue! A couple of years ago when were at the beach for the Fourth, I bought nautical clothing for all the kids. They were precious in their little sailor suits and sailor dresses! Unfortunately, a couple of the older granddchildren have sort of outgrown sailor suits. Even when we're not at the beach on the Fourth of July, I still like to see the kids in patriotic outfits. The colors are just so clean and crisp: the dark navy and vivid red against the stark white is a wonderful contrast. I make sure all the kids have patriotic outfits to wear on Memorial Day and Labor Day, in addition to July 4th. When we go out to eat on those days as a family, or if we attend a picnic or barbecue, I enjoy seeing the children in their patriotic dresses, shirts, and shorts. I’ve found some great Independence Day items for the girls, the boys, and babies, all online. I chose sundresses for the 4-yearold and 6-year-old girls, tee shirts for the boys, and a cute little patriotic outfit for the infant granddaughter we’ll have by the time vacation rolls around. 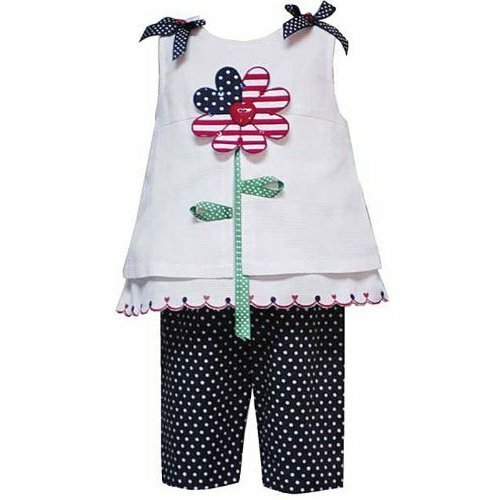 Look below at the 4th of July patriotic clothing and accessories for boys, girls, babies, and toddlers! Patriotic clothing is a must-have for 4th of July celebrations! Available in sizes 24 months-6x. 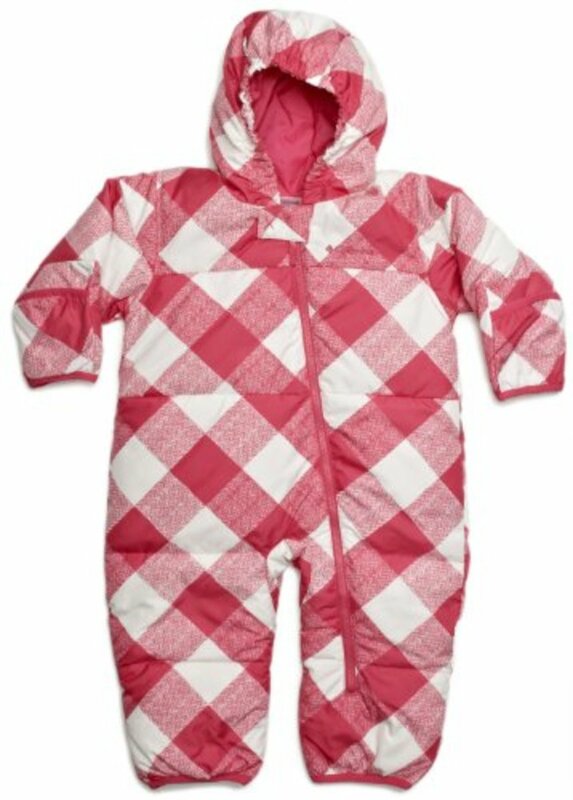 Why Choose Snowsuits for Babies and Toddlers? Aren't they too cute, BP? Oh the clothes are divine. If i had a little one I would love to buy one of those. My daughter will have to take a look at this. She will love it for my grand-daughter. Sent her the link. Yes, Sheila, I enjoy looking forward and planning! And so do the kids! Thanks, Ethel. I want ALL of them for the grands!! Thanks, PAm! Good to see you! Isn't it fun to look forward to a vacation? Almost as much fun as actually being on vacation, I think. Love the patriotic theme, will look forward to reading about more of your plans. Habee, I love the patriot clothing for children. Nice hub. Lyria, I'm counting the days! Hmmm, Herbi - think you could squeeze into a 24 months?? Thanks, Bpop and Entertainment! I appreciate your readership! Hi, Jen! I think family traditions are SO important! I bet you can't wait to go on vacation. July will be here before you know it! chris, I think the sundress would be adorable on you!! Love the clothes and the patriotism! I love traditions. When I was younger my family would go on vacation with all of our relatives and grandparents on my mom's side. The one year we went somewhere over 4th of July and my grandparents got us grandchildren really cute patriotic outfits! you are too funny about the red neck riviera. I live in pensacola and it sure feels like that. Good humor thanks. You have done a great collection and I mean it. Thank you for your hub. Some real cute stuff, Habee! !